Home » The Quest Blog — has moved! 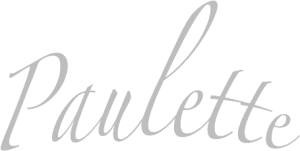 http://www.paulettereesdenis.com/blog/ » Dance and Desire, Paulette Rees-Denis and Gypsy Caravan Tribal Bellydance, Paulette Rees-Denis--Life Coach » What does dance do for you? 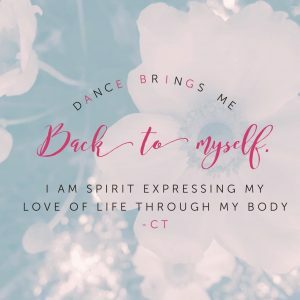 As a dancer, coach, and writer, one of the things I love most is hearing you, my students and clients, express yourself from deep within, to get that connection, to take the time to listen to yourself and feel. It has always been one of my biggest joys in hearing you find the words, to feel that explosion of feeling and being able to say it, write it, articulate it. To find the way to say what you mean, to find the way you want to feel, and to find the thing that brings you joy, self-connection, and connection with others. To love yourself. To open up. To find your own beauty and acknowledge it too. With pride and strength. And meaning. To find the ways to move your body to feel good. To get outside your box. To take time for yourself to listen and do. To own yourself and your body. To find the words that say what you mean, what you want, what you desire. Enjoy these thoughts and feelings and words today… May you have richness in your body and your mind! with your dreams and desires? And help to recreate your everyday magic? What do you desire? What does your body, heart, and soul really crave? Allow yourself to shine. Read more here! ← Dance and Desire Ecourse, now open for you!